Homersfield Lake is situated just inside the Suffolk border, and within 150m of the River Waveney. Originally part of the Flixton Estate (once considered as the Royal residence in competition with Sandringham), the lake started as a sand and ballast pit around the early 1900’s. Horse and cart were initially used to extract the sand from the pit. They have found bones, teeth and tusks of woolly mammoth, woolly rhinoceros, wild horse, bison and reindeer, dating from colder phases of the Ice Age. A mammoth tusk (replica) is now on display at the Black Swan public house in Homersfield. A panel explaining the Ice Age wildlife interest is located on the village green. It wasn’t until an aggregate company during the 1960’s and 70’s that the extraction of sand and ballast from the site took place. At one stage the lake had become five lakes, and then three until – finally – a 35-acre lake was left with six islands being built after the extraction of sand had been completed. 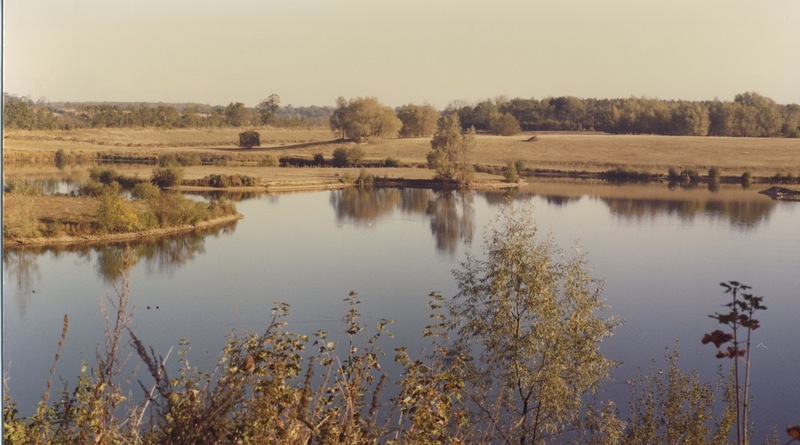 It was then in 1978, that Norman Symonds bought the lake and so began the development of the fishery. The lake itself is 35 acres and set in 70 acres of private grounds. The lake has five islands, as one has been attached by two roadways to the main bank. Members can fish from two of these islands and this provides a total of 36 swims around the lake. 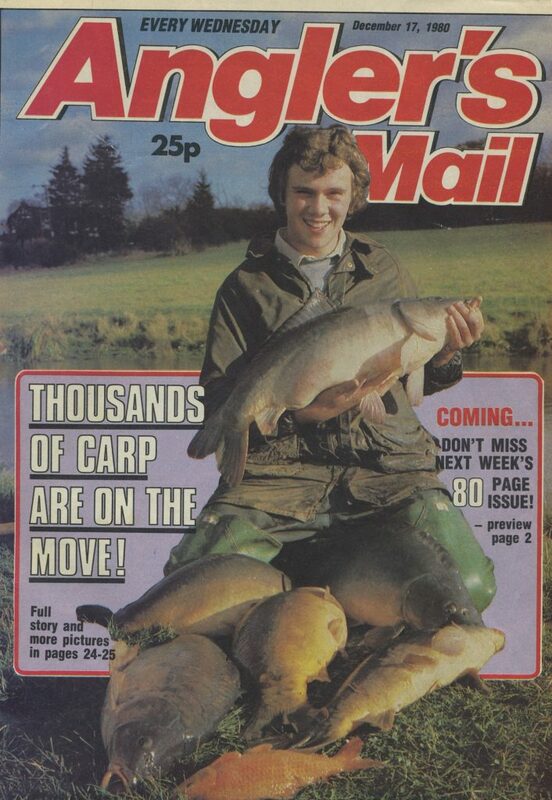 In 1978 when Norman Symonds bought the site, there were already a natural head of carp, tench, roach, bream and perch, however it was in the early 1980’s when the development of the fishery really started to take off. During the early 80’s over 3000 carp were stocked from the Symonds carp farm in Essex, sizes ranged from 5lbs to over 40lbs. 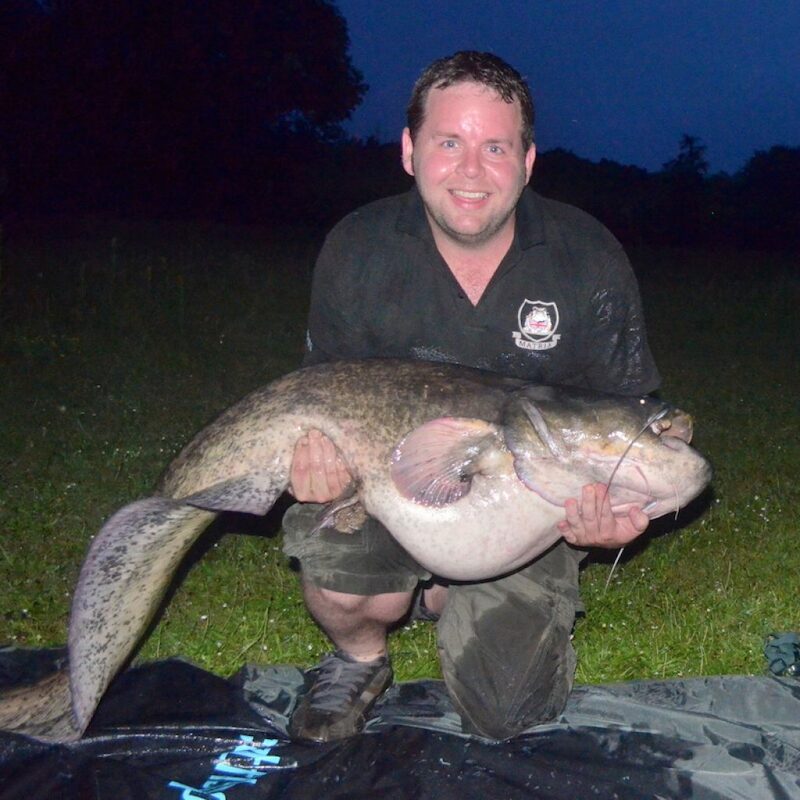 Two Wels catfish were also stocked in the mid 80’s, which now breed successfully and this has made it an amazing catfish fishery. From early 2006, the development of the fish farm with stock ponds and a fish hatchery were started, assuring the long-term future of the lake. So with the stocking of the fish and landscaping of the site, over 20,000 tons of topsoil was bought in and 7000 trees was planted around the lake, it has made it into the beautiful and unique fishery it is today! It certainly doesn’t stop there as the fishery is constantly being maintained and improved. 1. There is a fixed number of members tickets. 2. There are a limited number of winter tickets. 3. Renting Kingfisher Lodge where we allow a maximum number of 2 anglers to fish from 3 of the designated swims. Since 1978, the lake has developed into one of the best specimen lakes in the UK. CARP – From an existing stock of fish in the lake, (over 3000 fish were stocked in the 1980’s), there are hundreds of 20 lbs fish, large numbers of 30 lbs+ and 40 lbs+ fish. Three different carp have been caught over 50lbs , two of them commons and one mirror. The lake’s record for the biggest mirror carp stands at 51lbs 8ozs and the largest common carp was 56lbs. Every season there are memorable catches made by members. One was three different 40lbs +; 2 different 30lbs +; and two different 20lbs + carp in an amazing 12-hour session. Also, one member had back-to-back 40’s at 45lbs and 42lbs, respectively. Several members managed twenty 30lbs + carp in a season. 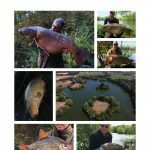 In 2016 ten different 40lb carp were caught during a four week period. Apart from the big carp, the lake also holds large numbers of smaller carp – these, in conjunction with our fish farm, is great for the future of the lake. WELS CATFISH – The Lake holds the official British Record for the Wels catfish. Since the mid 1980’s, catfish have been caught and are now breeding naturally. Many of the anglers feel it must be one of, if not the best, catfish lake in the country. Numerous fish between 10-20lbs are complemented with good numbers of 30, 40, 50lbs fish. In 2016 catfish again were caught to nearly 100lbs. ROACH – One of the best-kept secrets on the lake are the roach. Large numbers of 1lb fish are present in the lake, and what makes it special is the numbers of 2 and 3lbs fish as well. 4lbs fish have also been caught. 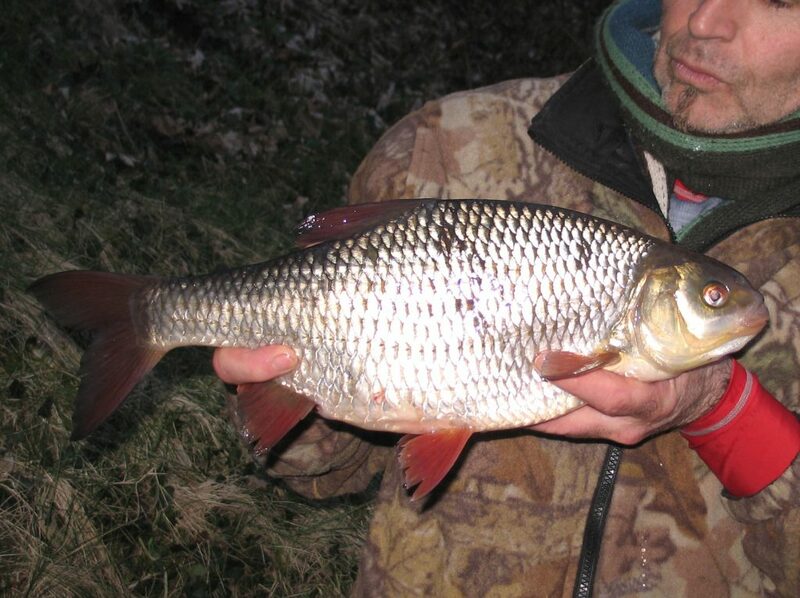 In 2013 the largest roach caught was an amazing 4lbs 4oz specimen. 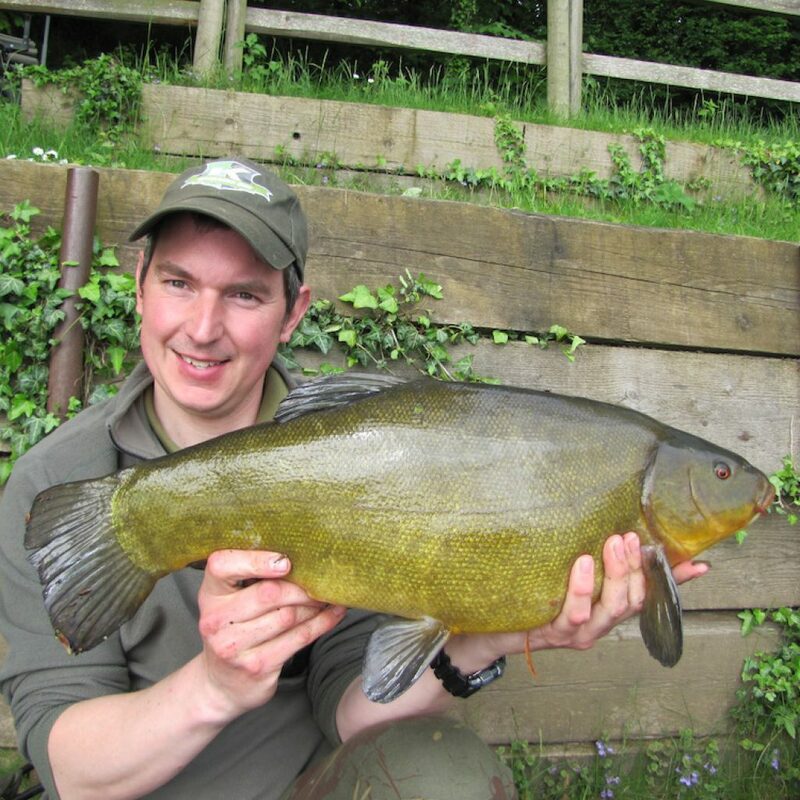 TENCH – Some members concentrate on the great tench fishing available. There are large numbers of tench between 10lbs to 12lbs which are not uncommon. In 2013, one member in a 36-hour session had 45 tench with an average weight of 6-7lbs. The largest tench on record is 13 lbs 4 oz. BREAM – There are a large head of big bream, again double figure fish have been caught here. PERCH – Once common in the lake, perch declined for a while, but over the last couple of years they are starting to make a come back with 3lb fish being caught. 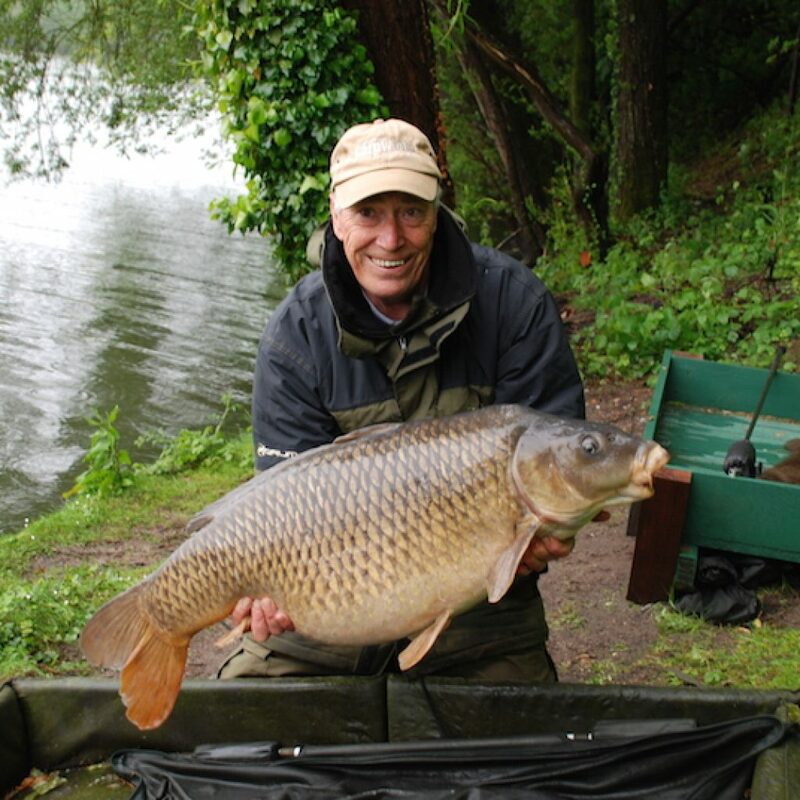 Several of John Wilson’s “Go Fishing” programmes have been filmed here, these include roach fishing and carp fishing. The last fishing program filmed here by him was by the Discovery channel called “Dream Fishing”. All these programs are still regularly shown on television. 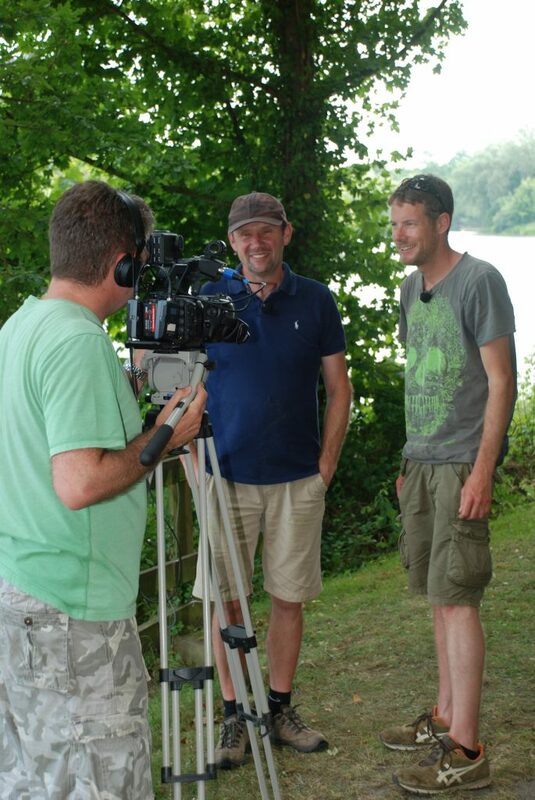 Other fishing programmes have also been filmed here over the years. The latest one was filmed in 2015 by Carp TV.